Firefighters responded to an alarm rasied shortly before 7pm, according to the newspaper Le Monde. 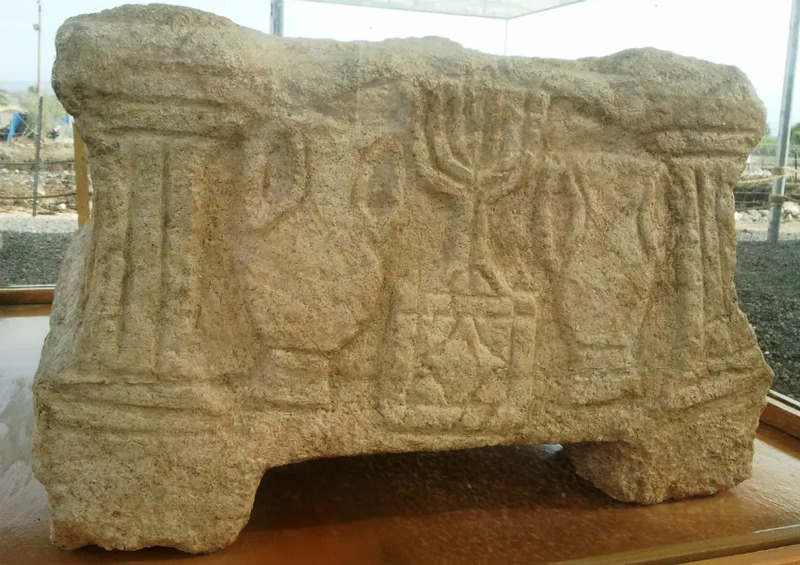 Rome, Italy, May 18, 2017 / 03:04 am (CNA/EWTN News).- At the center of the first joint exhibit between the Vatican Museums and the Jewish museum in Rome is the Magdala Stone, a large decorated stone block from a first century Galilean synagogue which has shed light on synagogue worship before the destruction of the Second Temple. The Cathedral was a monument to Our Lady by a civilization that believed in, trusted her, and paid her homage. This fire is surely a sign to the civilization which does her little honor and indeed pays her little homage and even less belief. In this Holy Week, let us faithful ones beg her protection. It’s incredibly painful to watch the cathedral burning. But however beautiful it was, it was only rock, wood, glass and metal, and whatever those before us made we can make again if we try. But maybe a good time to remember the rain falls on us all, good and wicked and in between. Let’s not suggest we can escape hardship through thoughts and deeds. I am grateful that nobody, it seems, has been killed, but I am heartbroken by the destruction. Would it be wrong to pray that God would miraculously restore it? When I was 6 years old, I prayed that God would miraculously restore my dog to life. We need to learn that this is not how God normally works. And frankly (an apt word), our prayers are better spent asking for a restoration of the Faith that built the building rather than for the building itself. We don’t know how God works. 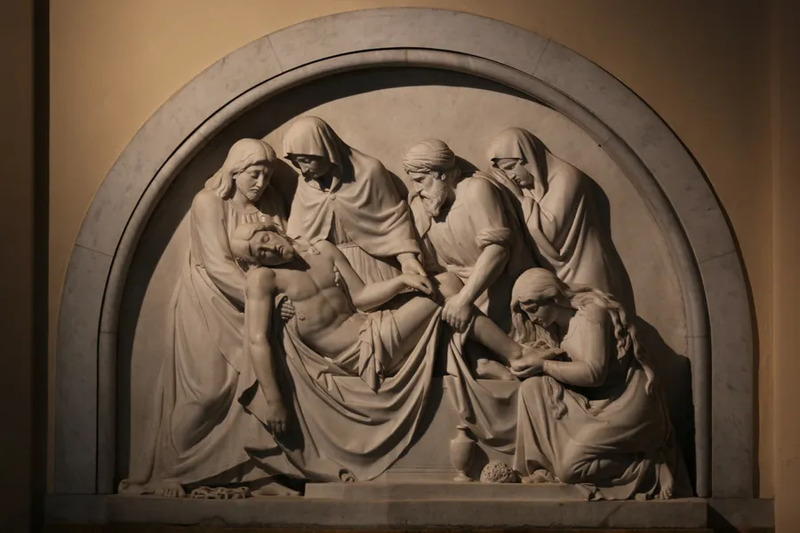 A restoration of the Cathedral may be instrumental in bringing a few lost souls back to Faith. I am aware that that is not how God normally works. Miracles, especially of that sort, are not common. But as Ramjet says below, a miraculous restoration might aid in the restoration of lost faith. So many people were praying publicly last night – perhaps some of whom normallly don’t. Please, does anyone know if they saved the Eucharist?